 With experience in many sectors and over 250 staff worldwide Playson is a very successful software development company providing complete gaming solutions and offering 40+ of Omni-Channel HTML5 titles. We provide solutions for both online and land based gaming partners. Our casino, slots, skill and social games use advanced high definition HD graphics and new technology.